Our Wood Shutters made with solid Northern Basswood. Depending on your window size, you may choose from a wide variety of shutter panel configurations (including cafe type), using either plantation shutters or traditional shutters. After we measure your window we determine the allowances and panel sizes necessary for the shutters to fit your window opening. We offer both painted and stained furniture quality wood shutter finishes that complement the interior of most any home. 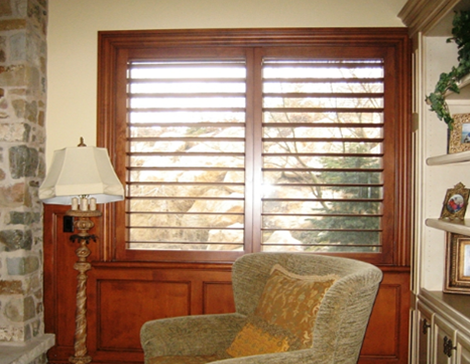 offers discerning homeowners a custom hardwood shutter at an affordable price. Why compromise quality for price when you can have both? Enhanced design options make your shutter designing and customization decisions simple. Discriminating homeowners deserve the opportunity to accentuate their windows with Norman Shutters, the finest shutters available. The luxurious Sussex line is nothing short of exquisite. 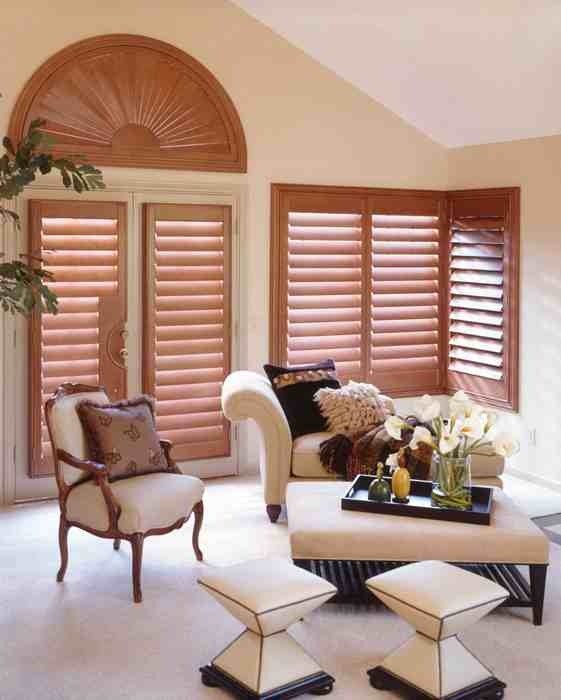 Masterfully crafted from premium basswood and other hardwoods, Sussex Shutters are designed to beautifully complement any window in the most distinguished style. Like any home investment, only shutters of exceptional quality will provide long-term value and increase appreciation. Norman Shutters ensures the beauty and durability of our shutters through the finest materials, handcrafting processes, advanced technology, and quality control systems. Air conditioning accounts for approximately 45-65% of a single- family dwellings monthly utility bill. Windows can account for 11-24% of this amount. Experts estimate that 20-30% of the summer heat can soak through your windows if not properly insulated. With energy cost skyrocketing, you will appreciate the products that will conserve energy. 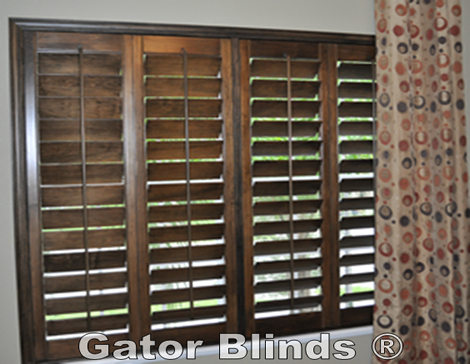 Shutters will provide the insulating factors to save your money.